He was speaking on the topic 'Future of Legal Education in India' at the Harvard Law School Event at New Delhi on November 16. 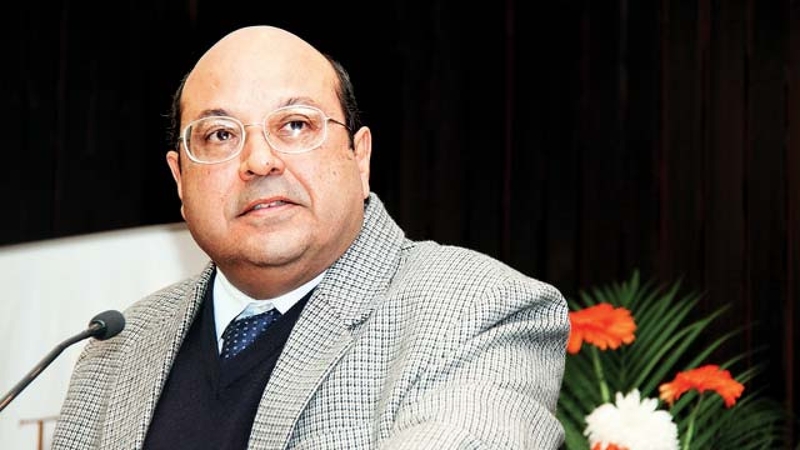 Recounting his personal experience, Justice Nariman said that his interest in law subjects was kindled by presence of interesting case laws in the curriculum of Campus Law Centre, Delhi University, where he did his graduation. For example, he picked up the basics of Contract Law not by reading of the provisions of the statute, but through study of interesting case laws like "Carlill v Carbolic Smoke Company" , "Bhagwandass v Girdharlal and Co" etc. "It is very important to be taught something which is very interesting, as opposed to the subject with all its details", he said. "A curriculum should be devised in such a way that it has cases that capture the interest of students. What is important in setting down a curriculum is to have cases of the kind of "Carlille" which have peculiar facts bringing out the law or judgments like Bhagwandass which have more than one point of view" , he added. He also narrated his experience in Harvard Law School, where he developed a keen interest in Constitutional Law. Though many advised him against delving too deep into the subject as it had no direct "practical application" for him, he pursued his academic interest relentlessly. "Practical application has very little to do with education. I believe, very strongly, that you are educated in the real sense of word only if you have read around your subject and much more than the subject, because if you have read around your subject and much more than the subject, you will do far better than any body else". "Give persons the kind of education which stimulate them. Stimulus is to be found in the curriculum. Stimulus is to be found in top class teachers"
He stated that top class teachers are a rarity because of the lack of permanent teaching staff. Most law colleges are doing with contract teaching staff. The First Law Commission had highlighted the importance of permanent teaching staff to have high quality legal education. However, the advice has not been acted upon in the proper spirit. "It is not important what you teach, it is important how you teach what you teach", he said, emphasising the need to have a premier institute like National Judicial Academy for training law teachers. There should also be performance rating of professors by students. Justice Nariman concluded saying that he was analysing the issue from the point of view of an ex-student.